Photo courtesy of Prospect Goods. Chinese brush paintings on stretched silk, colorful Navijo weavings, and hand-sewn leather espadrilles from Buenos Aires are just a few of the artisan crafts I've admired while traveling. The techniques, tools, and knowledge used to practice these traditional arts have been honed over many generations, but with a little bit of patience and the right resources you can give them a shot at home. 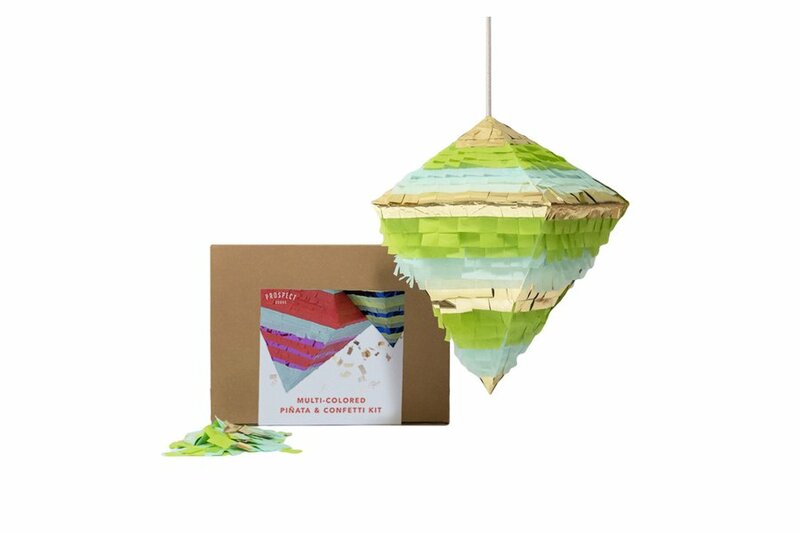 Next time you are feeling crafty, settle in with one of these seven kits and craft your own global goods from home. 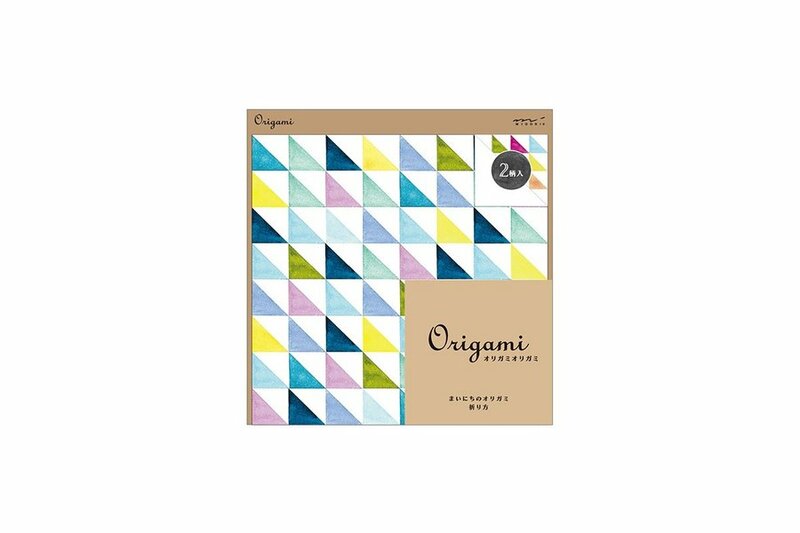 Practice the art of Japanese paper folding with a selection of colorful papers and seven easy-to-follow diagrams. 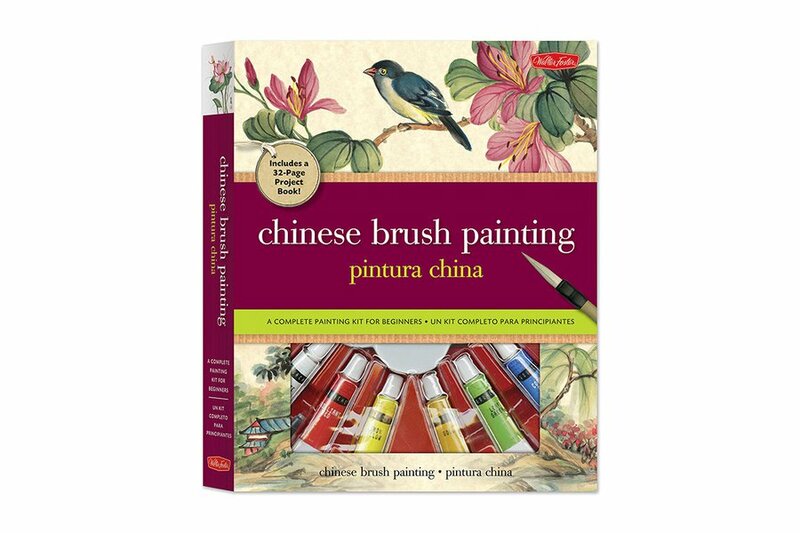 A 32-page lesson book with step-by-step painting exercises will help you learn the basics of this delicate Chinese art. Each kit comes with all the supplies you'll need, including watercolor paints, paintbrushes, ink, and paper. 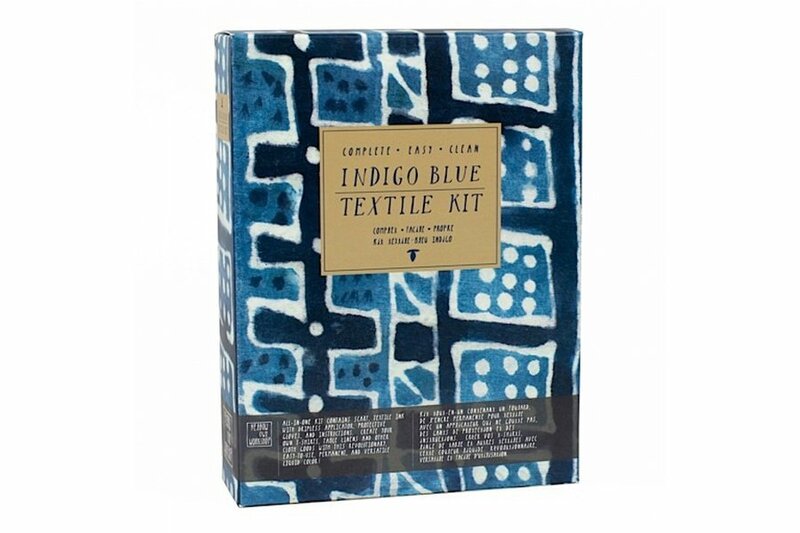 Indigo dying is a longstanding Asian tradition (from India to Japan to China). Yellow Owl Workshop is modernizing the technique with an all-in-one kit for customizing a scarf (included) or other personal cloth items. 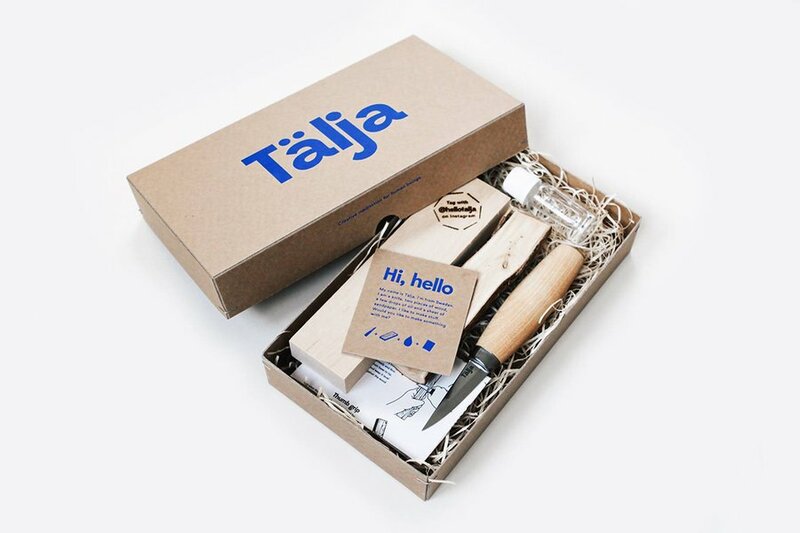 Take a break from modern life with a Swedish woodcarving kit designed to help you relax and spend time away from technology. Brush up on your Swedish before ordering — the kit was such a global hit that it's currently only in stock on a Swedish website. 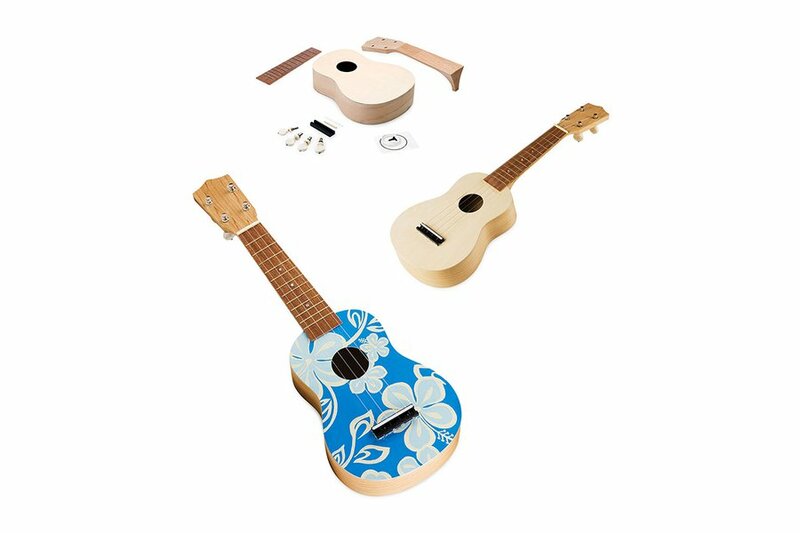 Construct your own four-string Hawaiian guitar and then decorate it to your liking. Each kit comes with an unfinished body, guitar neck, and strings. 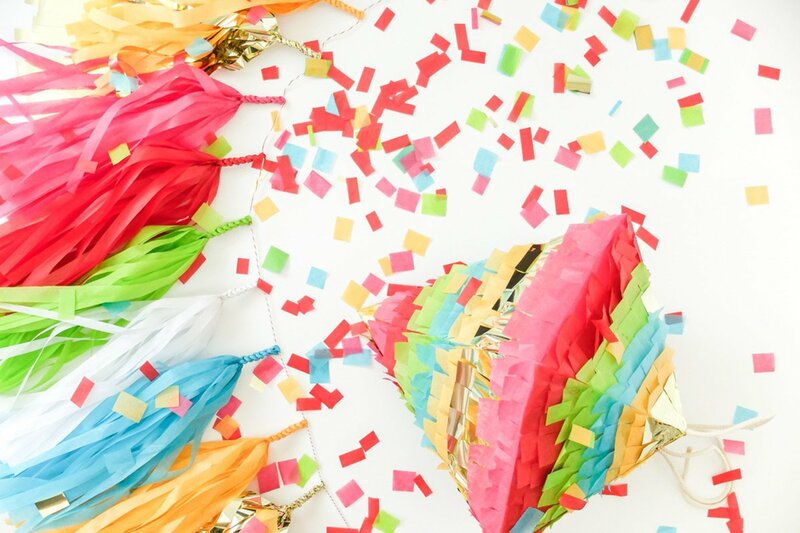 Although the European tradition is more frequently associated with Mexico, we like the idea of embracing it on many occasions — not just Cinco de Mayo. Build your own with an easy-to-follow set of directions. It will take less than two hours from start to finish. 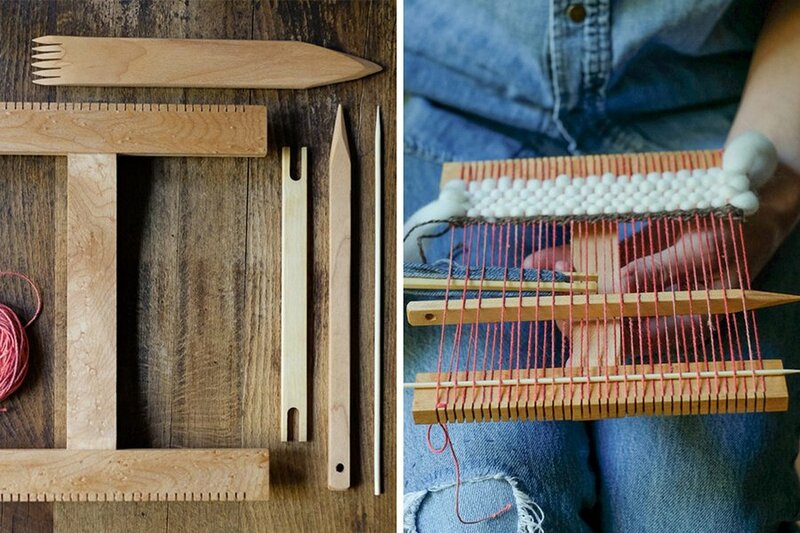 Learn the ropes with a handmade loom crafted in New Mexico, the home of America's Navajo weaving tradition.